With the holidays coming up, why not purchase a new book for someone on your list who loves to read? A woman in her thirties begins to question the routine and predictability of her days. In everybody’s eyes, she has a perfect life: happy marriage, children, and a career. Yet what she feels is an enormous apathy. All that changes when she encounters a successful politician who had, years earlier, been her high school boyfriend. As she rediscovers the passion missing from her life, she will face a life-altering choice. 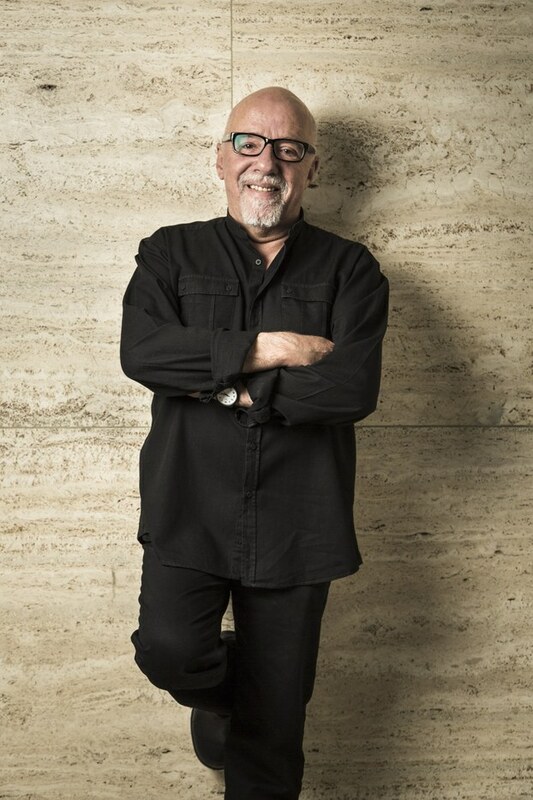 The Brazilian author PAULO COELHO was born in 1947 in the city of Rio de Janeiro. Before dedicating his life completely to literature, he worked as theatre director and actor, lyricist and journalist. In 1986, PAULO COELHO did the pilgrimage to Saint James of Compostella, an experience later to be documented in his book The Pilgrimage. 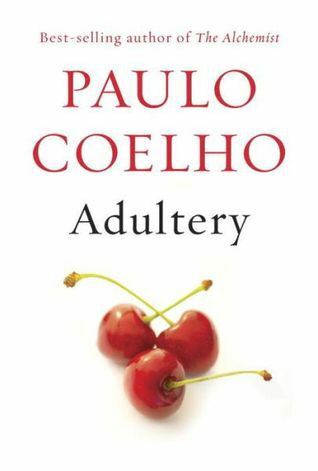 In the following year, COELHO published The Alchemist. Slow initial sales convinced his first publisher to drop the novel, but it went on to become one of the best selling Brazilian books of all time. Other titles include Brida (1990), The Valkyries (1992), By the river Piedra I sat Down and Wept (1994), the collection of his best columns published in the Brazilian newspaper Folha de São Paulo entitle Maktub (1994), the compilation of texts Phrases (1995), The Fifth Mountain (1996), Manual of a Warrior of Light (1997), Veronika decides to die (1998), The Devil and Miss Prym (2000), the compilation of traditional tales in Stories for parents, children and grandchildren (2001), Eleven Minutes (2003), The Zahir (2005), The Witch of Portobello (2006) and Winner Stands Alone (to be released in 2009). During the months of March, April, May and June 2006, Paulo Coelho traveled to celebrate the 20th anniversary of his pilgrimage to Saint James of Compostella in 1986. He also held surprise book signings – announced one day in advance – in some cities along the way, to have a chance to meet his readers. In ninety days of pilgrimage the author traveled around the globe and took the famous Transiberrian train that took him to Vladivostok. During this experience Paulo Coelho launched his blog Walking the Path – The Pilgrimage in order to share with his readers his impressions. 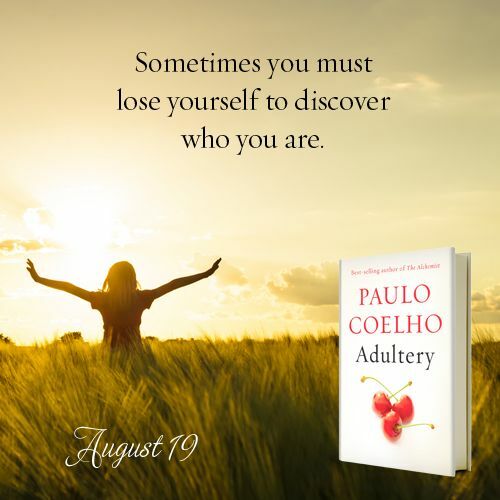 Since this first blog Paulo Coelho has expanded his presence in the internet with his daily blogs in WordPress, Myspace & Facebook. 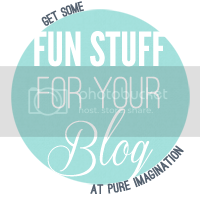 He is equally present in media sharing sites such as Youtube and Flickr, offering on a regular basis not only texts but also videos and pictures to his readers. From this intensive interest and use of the Internet sprang his bold new project: The Experimental Witch where he invites his readers to adapt to the screen his book The Witch of Portobello. 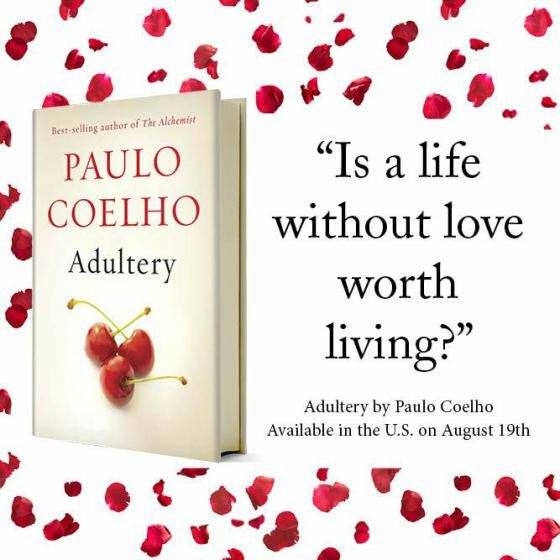 Indeed Paulo Coelho is a firm believer of Internet as a new media and is the first Best-selling author to actively support online free distribution of his work.